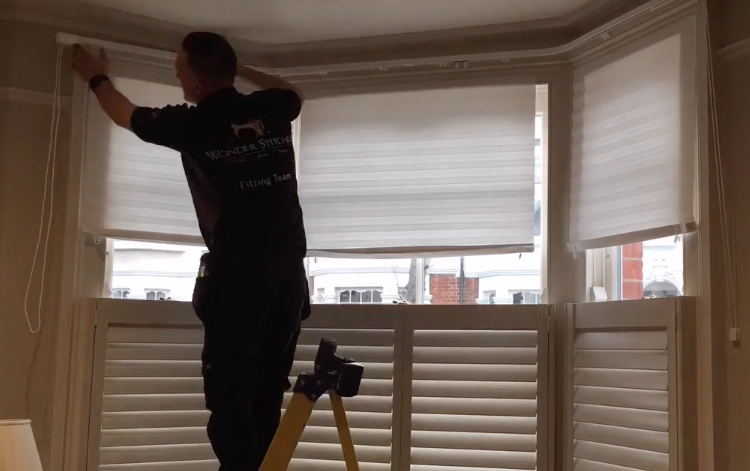 Today we enjoy making and fitting a set of pelmet boards and track to hang stunning pinch pleat curtains. 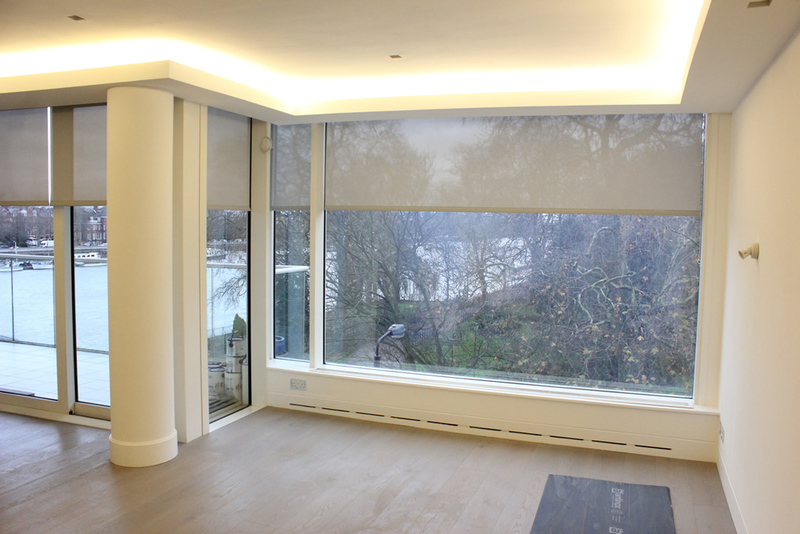 Our customer in Clapham Town SW11 requested that we make and fit some pelmet boards to match with her newly ordered curtains. So we took this opportunity to demonstrate how we put our work together in our workroom. This process is truly enjoyable for us as we get to spend some time indoors rather than chasing traffic all day in the heat of London’s South West streets. We make the most of these occasions by throwing some music to sing along to whilst focusing on the task at hand. It is really rewarding to create a beautiful piece of soft furnishing that will soon be a key feature in a room. Once work is made we go ahead and install the pelmet together with corded and uncorded rails spaced just right to hang a pair of curtains with enough room to open and shut. As we finish our fitting duties, we are pleased to notice that our customer is thrilled with the outcome. Its a small difference made but yet one that matters in its own special way.